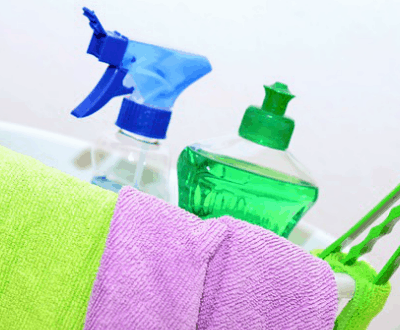 Are you ready to experience God in a fresh way this Easter? Journey through the last days of Jesus with the free Easter Bible Reading Plan. Join our faith & family newsletter to receive instant access your free Scripture reading plan. With Easter on the horizon, I longed to journey through Scripture and walk through the last weeks of Jesus’ life. My heart needed to be refreshed and reminded how Christ endured suffering to sacrifice His life for mine. 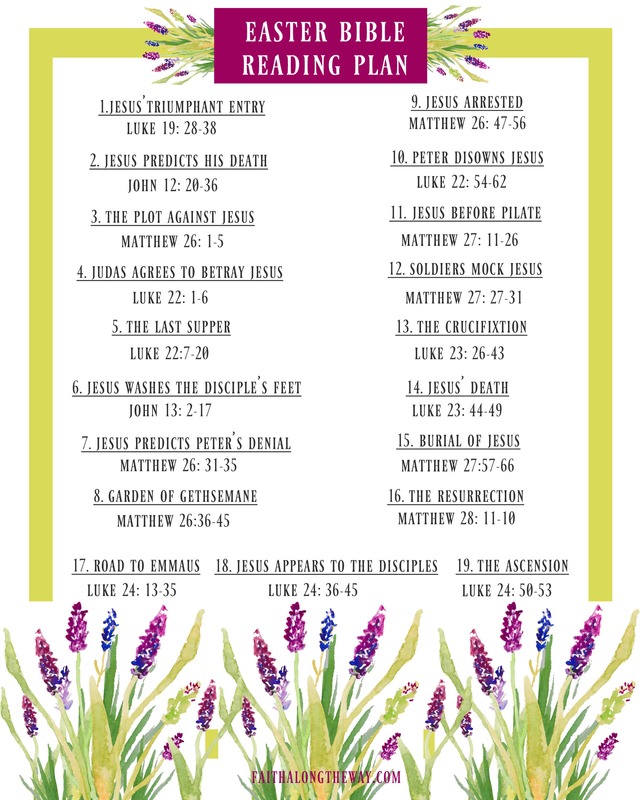 For convenience, I created an Easter Bible reading plan that’s perfect for the whole family. It’s designed to help you journey through the last moments of Jesus’ life and through His ascension. Using the printable guide (grab your copy above), read one of the designated Scripture passages daily. Since this Bible reading plan is self-paced, there’s no need to worry about getting behind. Simply start and consider pacing the readings to coordinate the resurrection on Easter Sunday. What age groups will benefit from this plan? 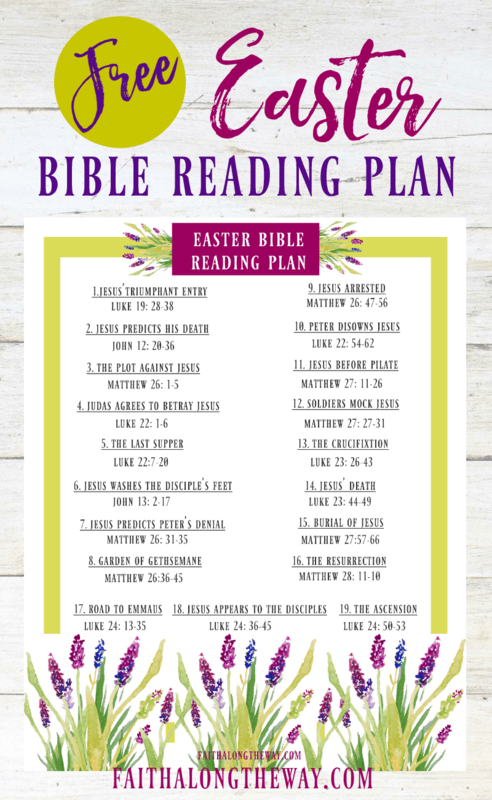 The Easter Bible reading plan is perfect for families of all ages! Adults can read this on their own to refresh their heart with the Good News of the Gospel. 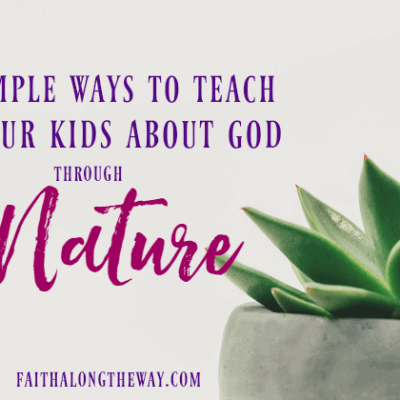 Plus, parents can read these sacred passages aloud to little ones to help them grow deep roots of faith. Plus, the recommended verses are short enough to keep the kid’s attention, too! What kind of extension activities would coordinate with this plan? 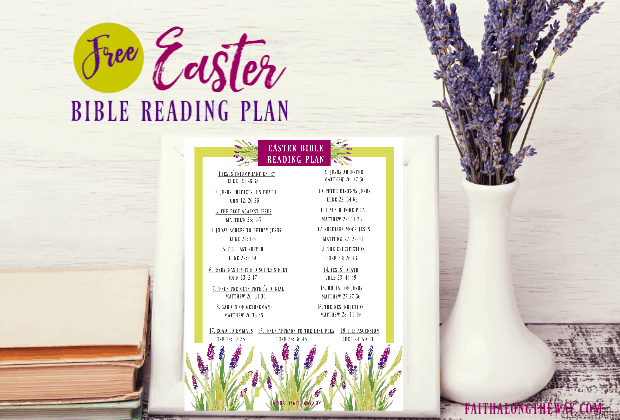 Our family is so excited to incorporate the activities in the Christ-Centered Easter Family Resources along with this reading plan! 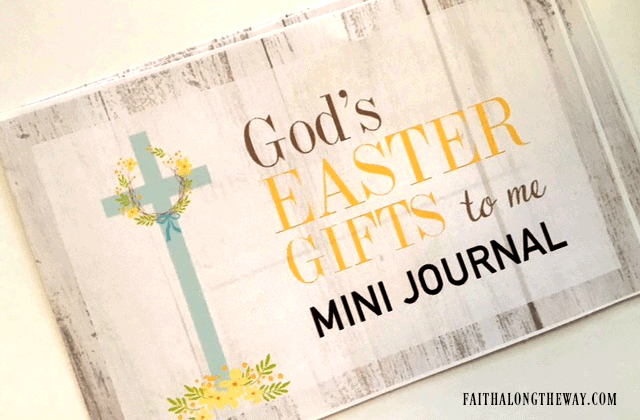 Details of our faith-filled family Easter activities can be found in this post , so be sure to get your Easter inspiration here! 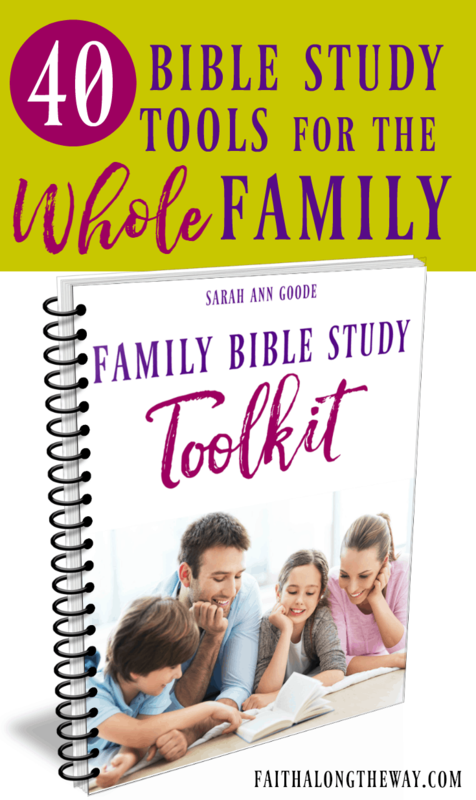 If you’re looking for simple Bible study resources you can use with any study, the Family Bible Study Toolkit is what you need! This massive Bible study bundle offers 40+ practical Bible study resources for the whole family. 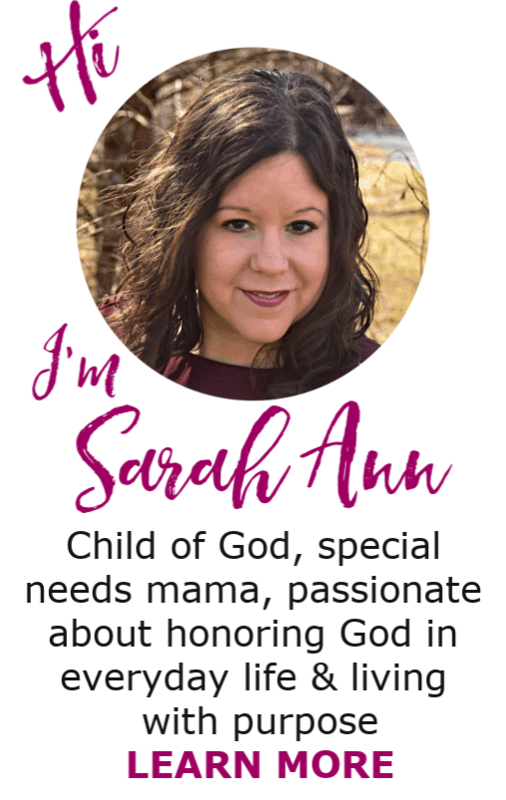 Learn how the Family Bible Study Toolkit can help your family grow deep roots of faith here or watch the video below to see it in action. Simply register above to access your complimentary copy of the Easter Bible Reading Plan! How do you prepare your heart to celebrate the risen King? Share your traditions (or new ones you’re planning to implement) below! Such an awesome resource! Love it! 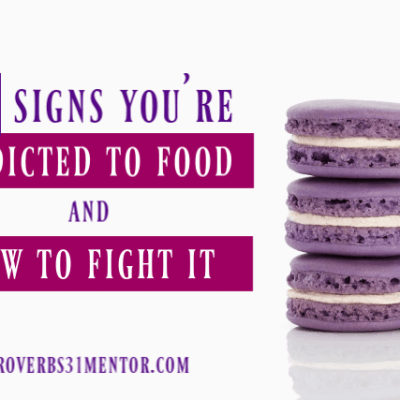 I’m sharing this with my readers, too!